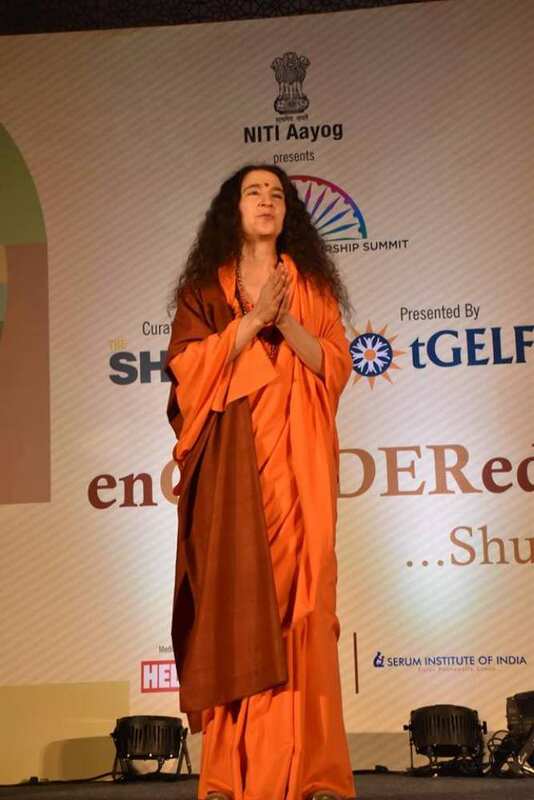 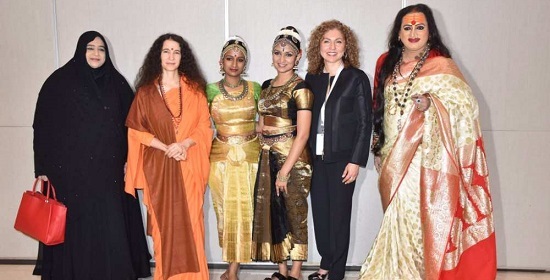 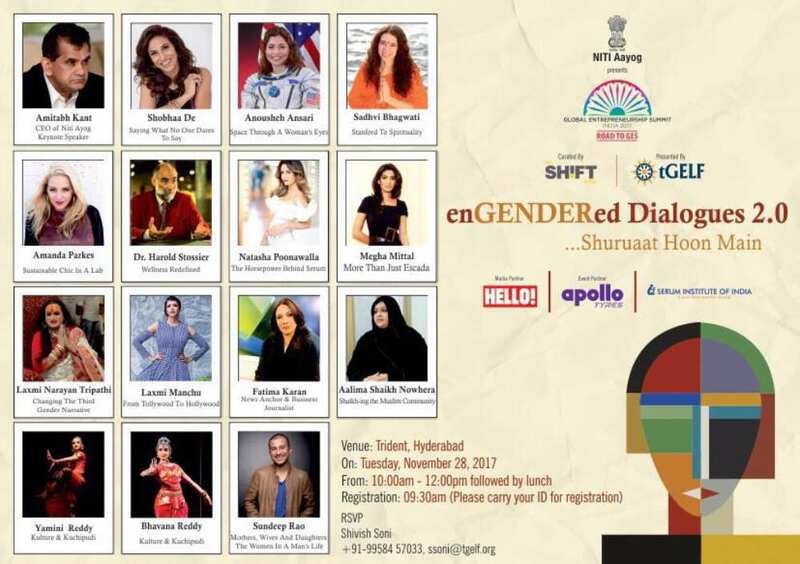 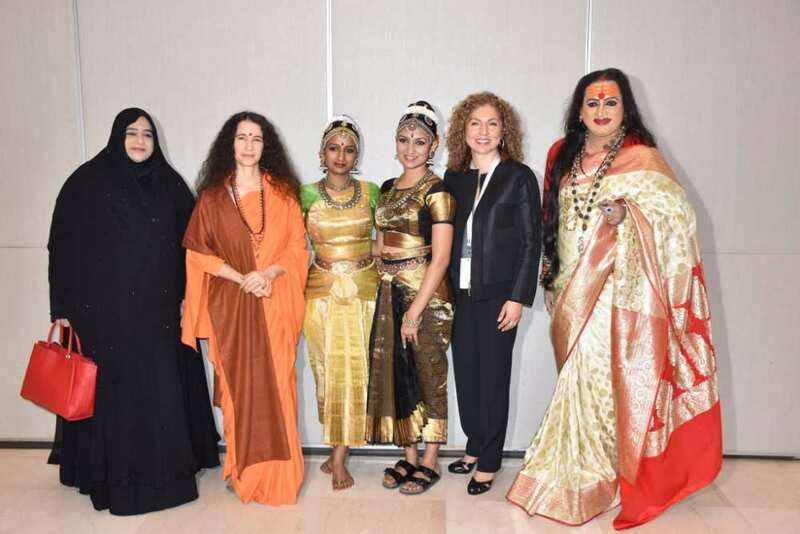 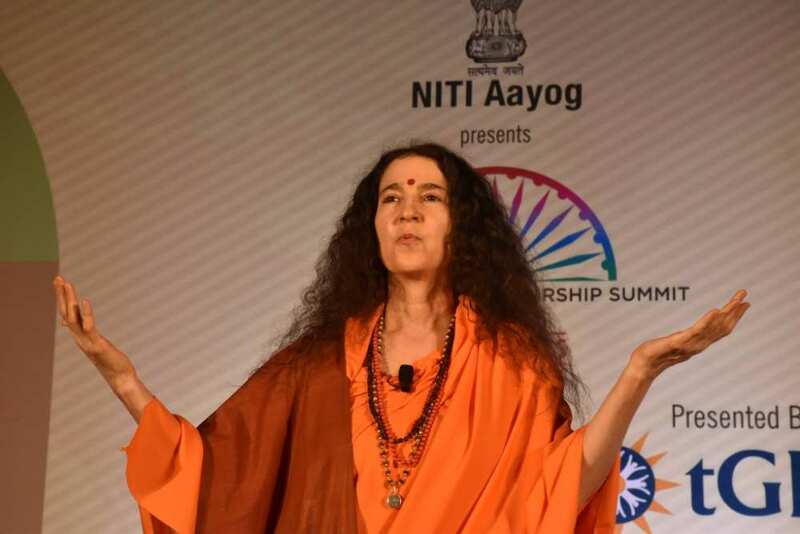 It was such a joy and honor for Sadhvi Bhagawatiji to be part of the EnGENDERed Dialogues by NITI Aayog, tGELF and The Shift at #GES2017, the #GlobalEntrepreneurshipSummit in Hyderabad . 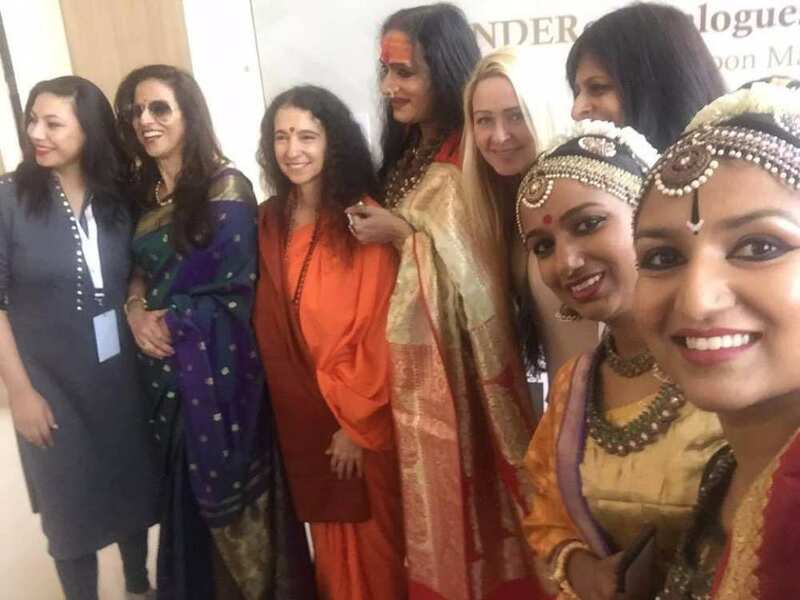 The day featured a wide variety of women leaders from many different fields. 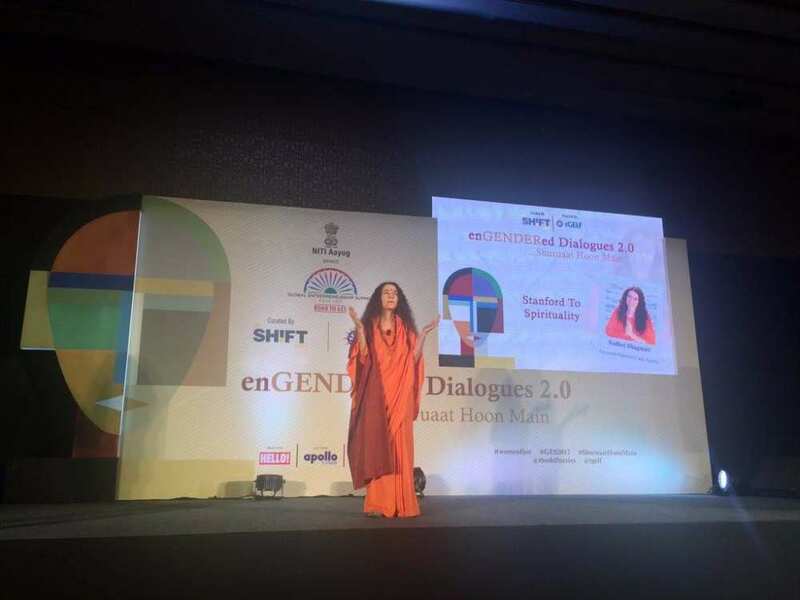 She spoke about her own spiritual journey in her talk “Stanford to Spirituality.” Sadhviji felt truly honored to be amongst them.